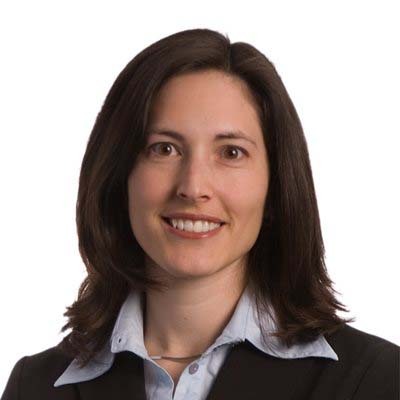 Chantal Tourigny is a partner in Gowling WLG's Ottawa office. A member of the advocacy department, Chantal's practice focuses primarily on civil and administrative litigation, health law, commercial litigation, constitutional law and professional liability law, including acting as counsel for physicians on behalf of the Canadian Medical Protective Association. Chantal's litigation experience includes advocacy before all levels of court in Ontario. She also represents clients in proceedings before various administrative tribunals, including the College of Physicians and Surgeons of Ontario, the Health Professions Appeal and Review Board, the Ontario College of Teachers, the Canada Pension Appeals Board, and the Veterans Review and Appeal Board of Canada. In 2008, Chantal was seconded to the Commissioner for Complaints for Telecommunication Services (CCTS) where she served as the interim assistant commissioner. Chantal is fluently bilingual in English and French and practises in both official languages. Chantal sat on the executive committee and the board of directors of the CHEO Foundation for many years. She has also served as the Chair of the CHEO Foundation executive committee and board of directors.